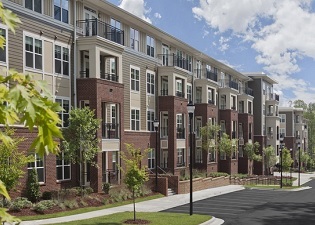 1080 Pressure Washing of Atlanta, GA works with commercial clients who are in charge of multi-tenant properties. 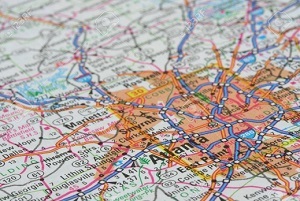 This includes apartment complexes, condominiums, shopping centers, office parks and more. As an Atlanta based pressure washing business, we have had the pleasure of working with a diverse group of clients. 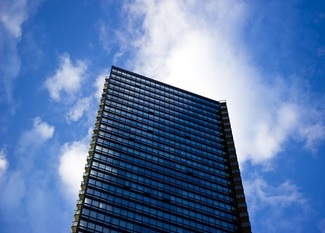 From schools and universities to office building, apartment complexes and even high rise buildings. Having a clean warehouse and equipment shines a positive light on your business, creates a safe environment and also helps to ensure that you are staying within the compliance regulations at the local, state and federal level. 1080 Pressure Washing of Atlanta, GA offers our clients the best in Commercial Pressure Washing services. From free standing commercial building to high rises and apartment complexes, we are ready to put our team of highly tained professionals to work for you! 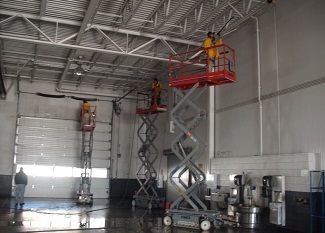 We understand the importance of your business providing a clean and safe environment for your employees and customers. We work around the clock, year round to make scheduling a breeze and avoid any disruptions to your daily operations. If your Atlanta business is in need of professional pressure washing services, give the team at 1080 Pressure Washing a call today! 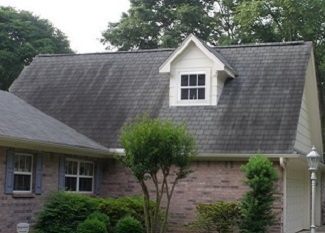 The first line of defense for your home or business is your roofing system. A dirty and streaked roof can show signs of further damage below the debris. Give us a call for a healthy and new looking roof. We are the best in the business.